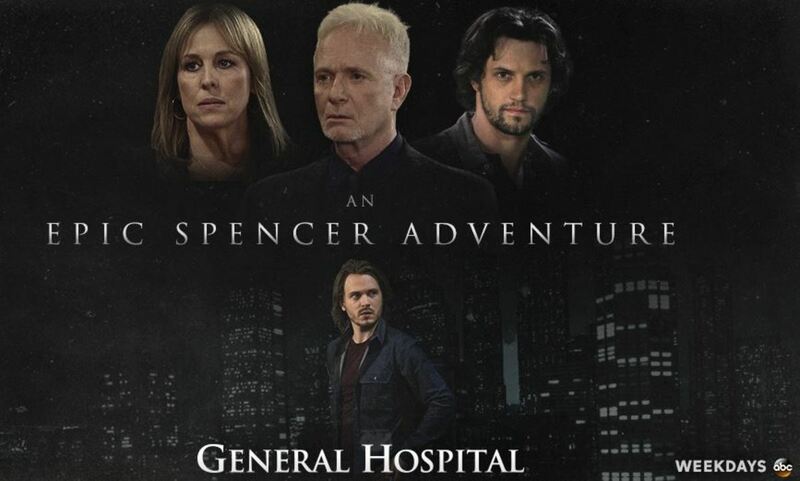 Laura (Genie Francis) returned to Port Charles to get Luke (Anthony Geary) to help search for Lucky (Jonathan Jackson). Where will their rescue mission lead? Luke’s engagement to Tracy (Jane Elliot) was botched. 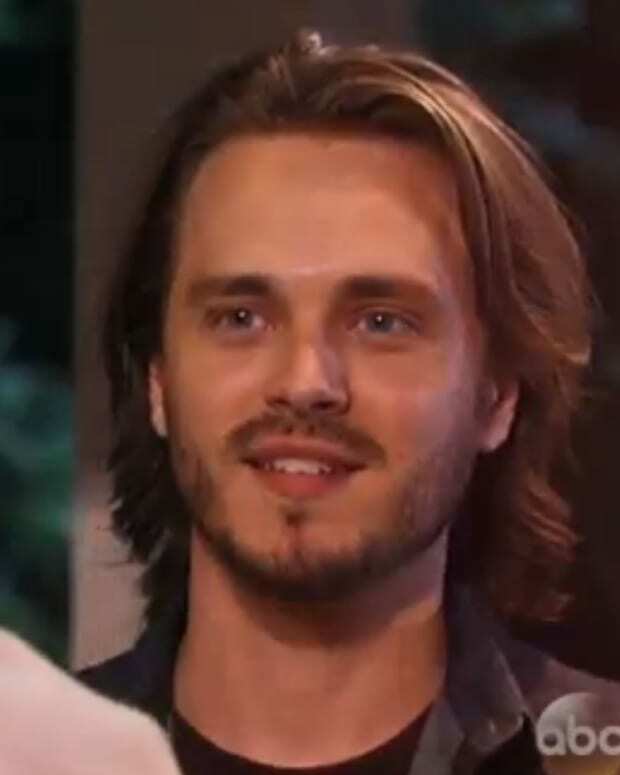 Lulu (Emme Rylan) is keeping secrets from Dante (Dominic Zamprogna) and some how Ethan (Nathan Parsons), Holly (Emma Samms) and Jennifer Smith (Holly Gagnier) are involved! Where will the story go next? 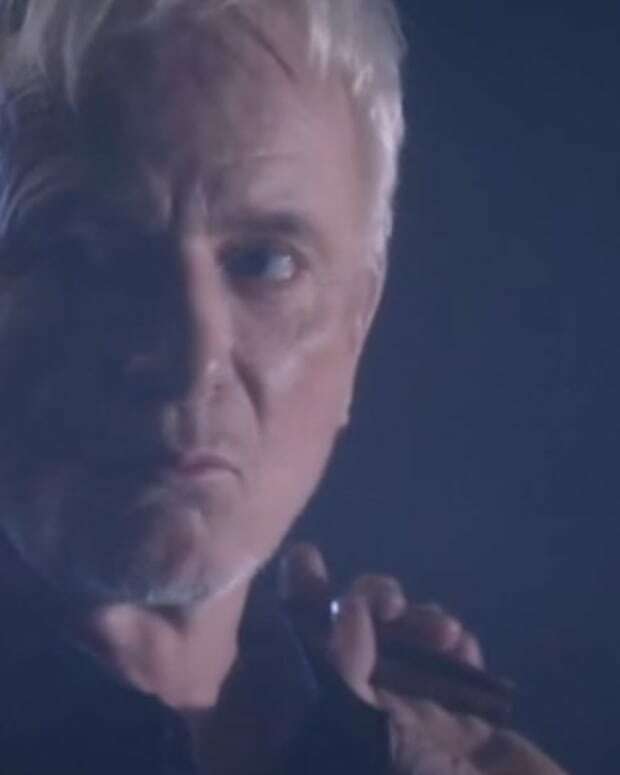 General Hospital released a teaser photo promising an epic Spencer adventure. Are you buckled up for the ride?